This Dog Food Already Killed 4,000 Dogs. Stop Giving it to Your Dog IMMEDIATELY! There is no doubt that we treat our four legged friends as a part of the family. I mean, they’re the best companions, and they can never wrong you! However, many people have no idea that they’re feeding their dog’s toxic dog food. We love our puppies, and man’s best friend deserves to eat healthy too! Just like humans, when dogs have a healthy diet they begin to peak in health and they will never feel better! Simply switching your dog food to an organic brand will result in more than your dog just feeling better – it will even lengthen their lifespan. More importantly, many dog food brands are full of toxic preservatives and additives that are horrible for your dog’s health – like this dog food brand that allegedly killed over 4,000 dogs. The dog food brand claims to be one of the healthiest foods out there for your four-legged friend, but it’s actually quite the opposite. 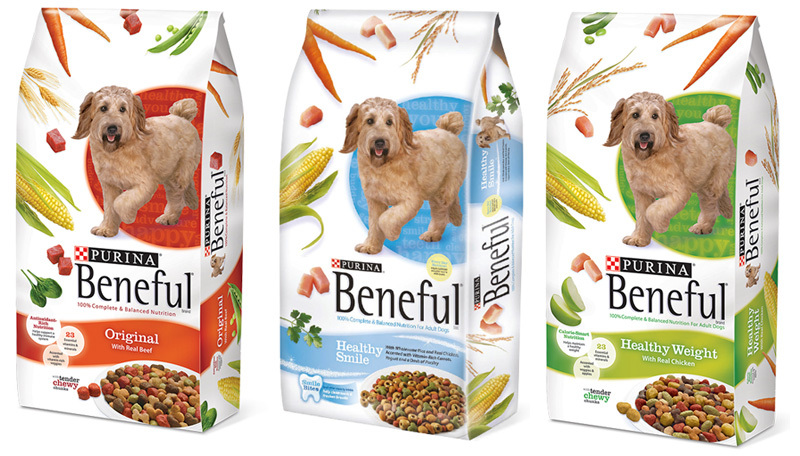 The dog food brand in question is known as Beneful, and several reviews from consumers say that their dogs experienced major complications from the diet. The complications that have been linked to the dog food are developing incontinence, internal bleeding, liver malfunction, and seizures. There are two primary ingredients in the dog food that are potentially toxic. The ingredients are known as propylene glycol. 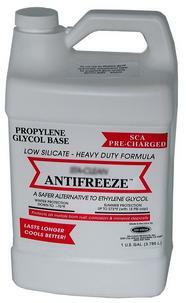 The scariest part of this ingredient is that it is one of the leading chemicals in antifreeze! It is said to help preserve the moisture in dog foods. However, the ingredient is less toxic than its cousin, ethylene glycol, it has been linked to several different health disorders in dogs. For example, it has been linked to the blood disease known as Heinz Body anemia. Because of this, it has been banned in the use of cat food, but why not dog food? Other harmful ingredients in the dog food consist of mycotoxins from improperly stored grains. Dog food contains large quantities of grain from all kinds of different sources. This causes the testing for contaminated ingredients lengthy and ineffective. Unconcerned business CEO’s and relaxed testing standards make it much more than possible for Purina Beneful Dog food to contain mycotoxins. However, that’s still not the worst part. Many consumers have even reported their Beneful dog food containing maggots! When it comes to conventional dog food, your best bet is to buy the most organic brand you can – which is sadly the most expensive. You could always make your dogs food homemade, but it is costly and lots of work. Just be sure to avoid the popular name brands like Purina Beneful. They’re only interested in making money.